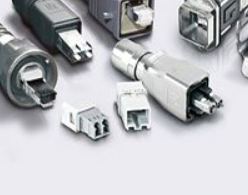 For the very first time, Telegärtner will introduce its complete portfolio of cabling solutions at the leading trade show for transport technology. 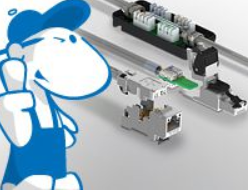 Whether twisted-pair, coaxial or fibre optic technology for rail vehicles or along the track – we have the right solution for your application. Visit us at our booth, talk to our experts and learn more about successfully implemented projects. We will gladly send you a voucher for a free entry ticket if you register via our form and make your appointment now. We are looking forward to meeting you at the InnoTrans 2018.